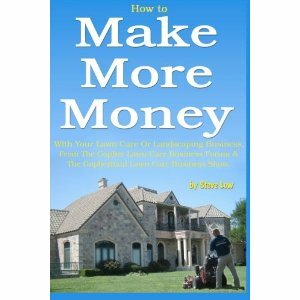 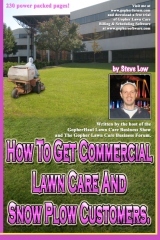 How important is image for a lawn care business? 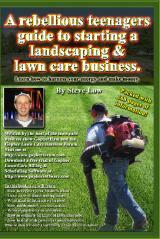 What to wear to a lawn care estimate? 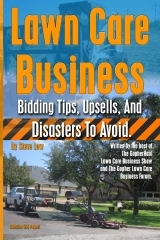 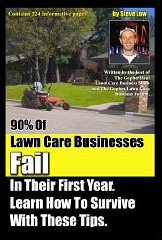 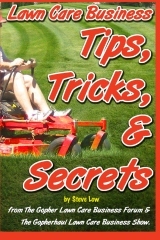 Top 5 reasons why lawn care businesses fail. 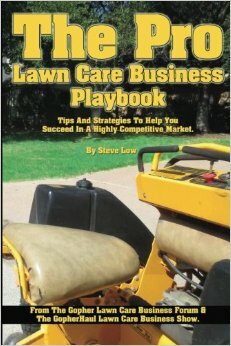 My lawn care business is blowing up! 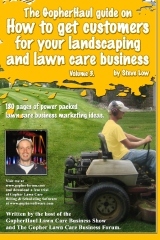 One simple way to easily make your lawn care business stand out from others is to wear a uniform. 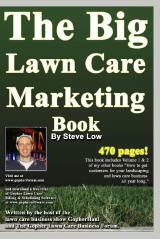 The more outrageous the colors, the more attention you will attract. 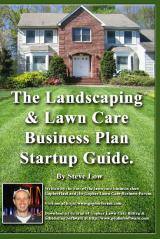 But in general, most small lawn care businesses don’t wear lawn care uniforms. 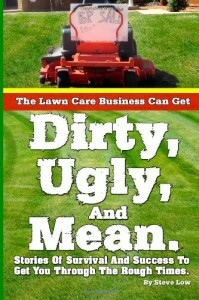 So the simple act of wearing one will make you stand out. 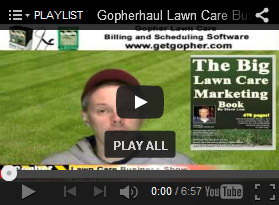 Your lawn care business image is everything.